Sports can be a great platform for learning many valuable life skills and lessons. It also plays a vital role in developing values, discipline and mutual trust. That’s why Able Home & Office has been continually extending its support to local sports teams. 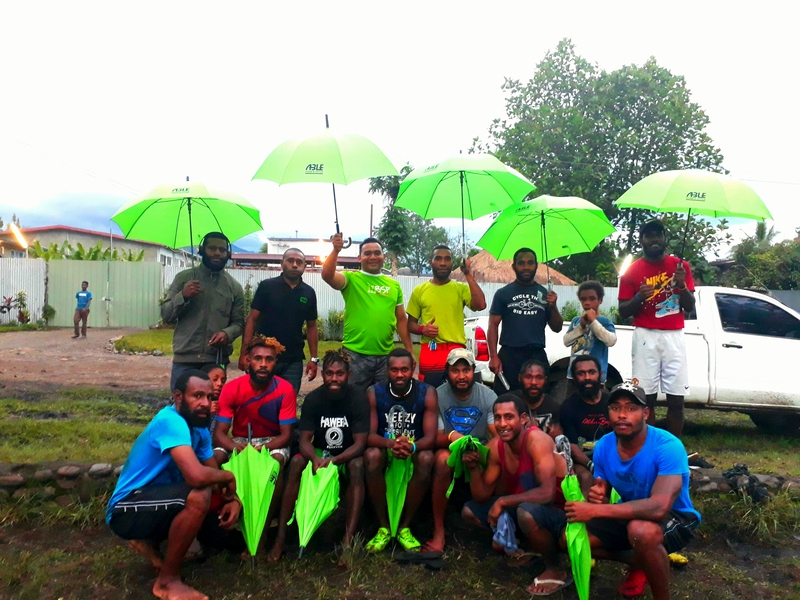 We are proud to support one of the local rugby teams in Eastern Highlands Province that will be competing this week in Port Moresby. Photo was taken during their training at Goroka Rotary Park. 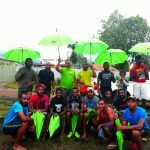 The team comprises youth from the West Goroka Area.